Graduated with the highest honors from Saint Anselm College and completed her Doctor of Dental Medicine degree from the University of Connecticut School of Dental Medicine. Subsequently, she completed a General Practice Residency at Boston Medical Center. 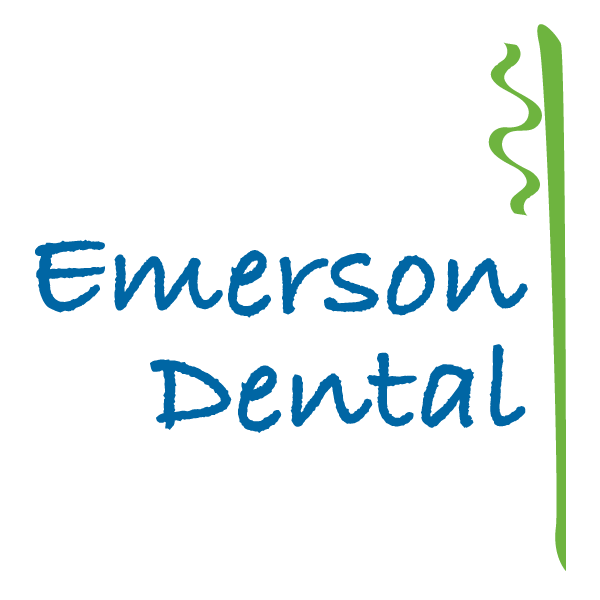 Dr. Santamaria has since been practicing General Dentistry and Cosmetic Dentistry in the Boston and Southern NH area. She provides care for medically compromised adult patients at Franciscan Hospital for Children, where she currently maintains hospital privileges to enable treatment under general anesthesia. She is also well-versed in Cosmetic Dentistry and fixed prosthodontics. 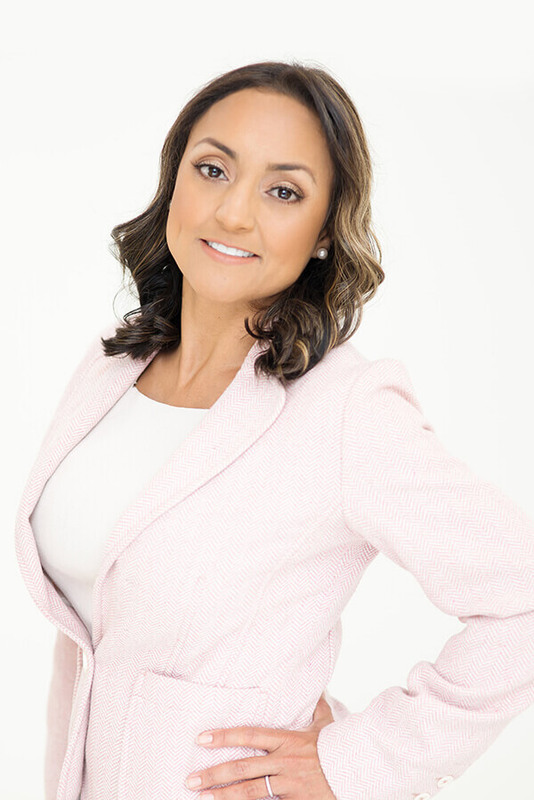 Dr. Santamaria enjoys traveling and spending time with her family. In her spare time, she stays active with exercising, hiking and biking.